October 16, 2015 – Brian Performs Live At Carter Estate Winery and Resort!! 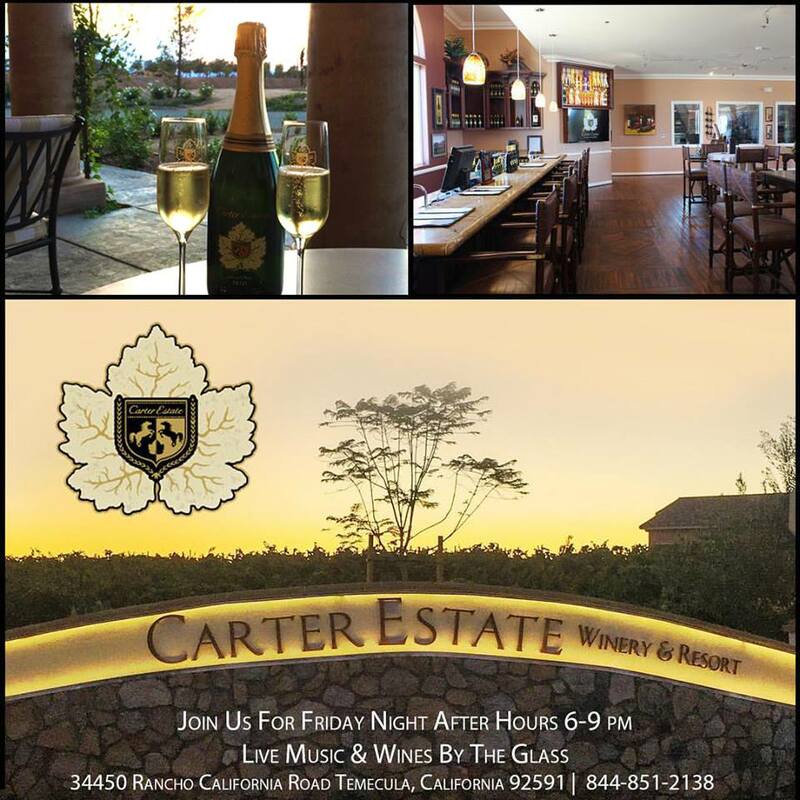 Friday, October 16 – Brian will be performing LIVE at Carter Estate Winery and Resort for their “Friday Nights After Hours” from 6:00pm to 9:00pm. No reservations necessary! Head on out and spend a relaxing evening in beautiful Wine Country!! January 10, 2014 – Brian Will Be At The Cellar Lounge At Ponte Vineyard Inn! Brian will be at The Cellar Lounge at Ponte Vineyard Inn from 7:30pm to 11:30pm!! November 8, 2013 – Brian is at Ponte Winery in Temecula TONIGHT!! ‘FINALLY A FRIDAY’ REMINDER…Brian will be at Ponte Winery (Smokehouse Restaurant) tonight from 5:30pm to 8:30pm!!! 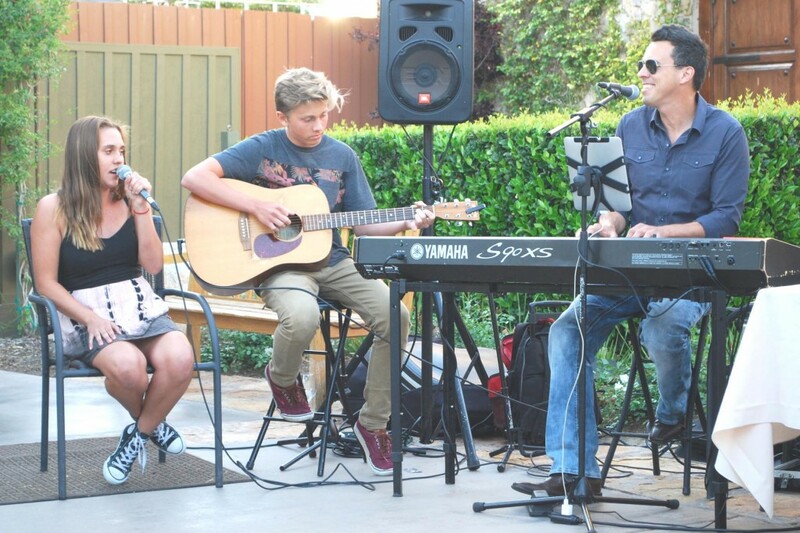 June 7, 2013 – Brian will be at Ponte Winery (Smokehouse Restaurant) in Temecula!! It’s Ponte Winery Friday again!!! Head on out to the Smokehouse Restaurant and join Brian TOMORROW!! He will be there from 5:30pm to 8:30pm!!! Have a GREAT weekend!! !